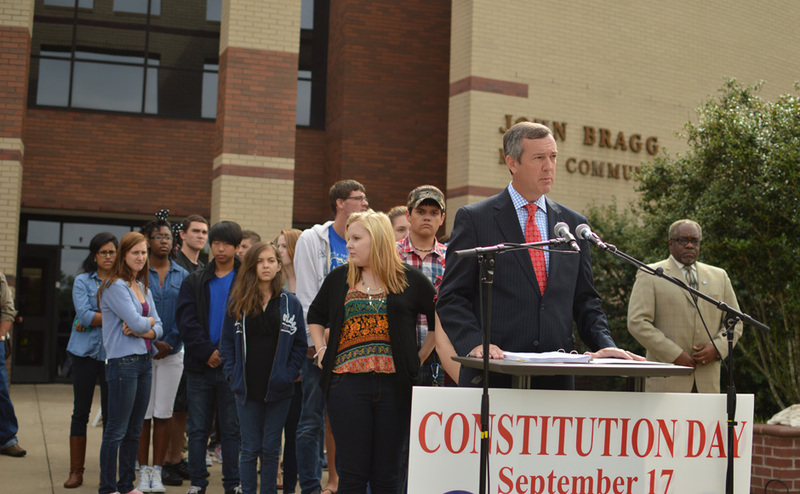 Tenn. Secretary of State Tre Hargett speaks to MTSU students on Constitution Day. Photo by Andre Rowlett. The eighth amendment protects citizens suspected or convicted of a crime from being unfairly punished by the U.S. government. By limiting the allowable punishments, the eighth amendment prevents the mistreatment of criminals. The idea of the eighth amendment is to spare citizens from being over persecuted by their government, therefore limiting the penal system to acts of rehabilitation, not revenge. While a crucial amendment, the ambiguous parameters of “cruel and unusual,” and “excessive,” have been disputed in lawsuits and even in Supreme Court cases since 1791. Still loosely defined, the eighth amendment has been used in cases as recently as Glossip v. Gross, a supreme court case heard in 2014 that debated the “cruelty” of a specific injection used in lethal injections. In April of 2015, the Supreme Court affirmed, in a 5-4 vote, that the medicine being given to inmates before a lethal injection was cruel, therefore violating the eighth amendment. I truly believe that this is probably the most important day of remembrance that we can have as citizens of this country. The sad truth however is the amount of people who show complete lack of knowledge and interest, when it comes to our Constitution. I believe that the benefit of such days as Sept. 17 might instill a sense of understanding of the amendments. It also shows that we are responsible as citizens to insure that our society does not become overzealous with our punishments. Many would argue that there is no humanity in taking a life, regardless of what he/she might have done. An eye for an eye is a biblical reference from which the men who drafted the Constitution understood was necessary at times, but they also understood that there must be a fair treatment of someone suspect of a crime. 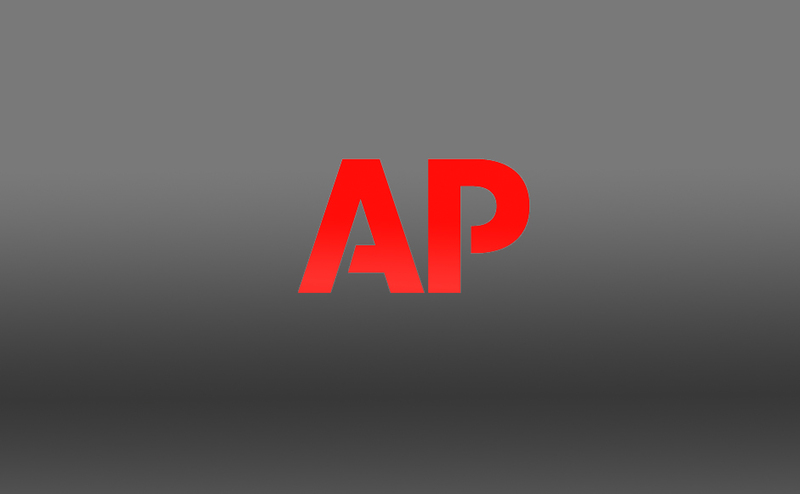 They also understood that for them to give people a fair trial, Amendments such as the 8th needed to be put in place for the safety of the person being accused. Such Amendments along with the many others allow us citizens to live our lives with the knowledge that if we are ever falsely accused or convicted of a crime, that we will be treated fairly and given a fair trial. Thankfully for days like the Constitution day on the campus of MTSU, students will be able to understand a small part of what our forefathers wrote in place so that we can walk without fear of our government.